WHO: Indian players Scott Atchison, Mike Aviles, Michael Bourn; 200 children from Canton Police Department/J Babe Stearn Center, BGC Lorain County and Cleveland Baseball Federation. 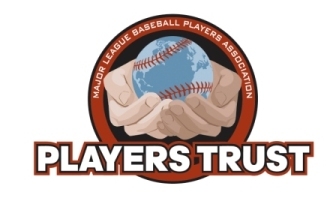 WHAT: The Players Trust’s City Clinics program is a grass-roots campaign developed by – and featuring the active participation of – current Major Leaguers to promote the game of baseball to under-served children, ages 6-16, in select cities across the country. Children participating in these free clinics receive hands-on instruction from current and former pros in areas such as base running, pitching, hitting, throwing and fielding. 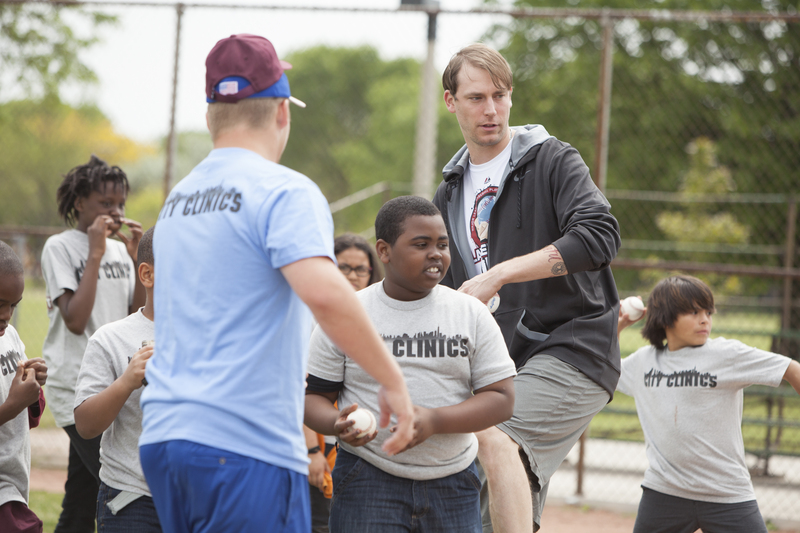 During each session, City Clinics’ attendees also participate in a question and answer session with active Major Leaguers, and receive free T-shirts and autographs. The City Clinics program is underwritten by Majestic Athletic, a division of VF Imagewear, Inc.